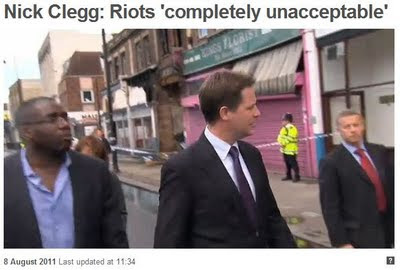 I wonder if there is any relation between the Nick Clegg who last year predicted 'Greek style-riots' under Tory rule as a response to widespread public service cuts - see attached video below - and the Nick Clegg who this week said that the riots under Tory rule were not anyway caused by political circumstances. The similarities between the two men are striking though they would appear to come from opposite sides of the political divide. The Clegg from last year was an apparently well-intentioned Old Etonian millionaire with professed left-of-centre progressive views. The Clegg from this year is also an Old Etonian millionaire but one with a repugnant right-wing viewpoint. 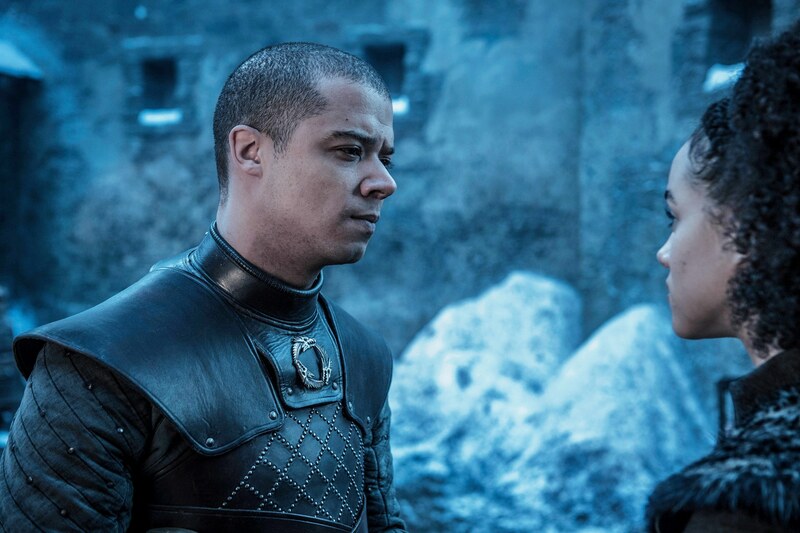 Are they by any chance related? We should be told.